Offcourse I already listen through the album and as I expected it is beautiful. The music is easy and sweet to listen to. It is calming and cheering at the same time with few extra charming songs that just make you wanna sing along and hum even after they end (Go Thru It; Real Love Can’t Pretend; The Passage). The lyrics are as always so beautiful and meaningful, you can feel him singing from a heart and that makes the music so honest and wonderful. I absolutely Love the album and I did not expect anything less than that when I first heard he’s coming back to music industry. Get his album you won’t regret it. If you weren’t a fan before it’s time to become one! 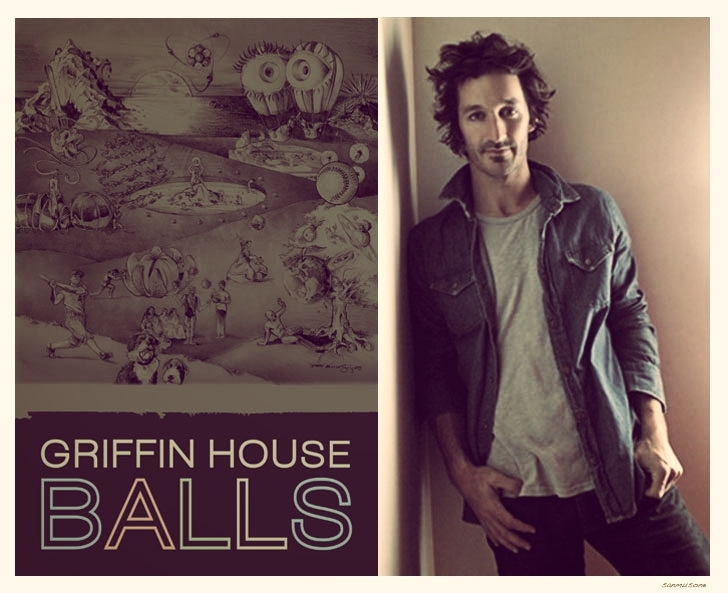 Get his new album called “Balls” on iTunes, on his website. Follow him on Twitter, Facebook and Youtube. And here are few live versions of songs from the new album, enjoy!